Sinister Edge nominated for LOCAL HERO GAMES AWARD on ITFS! 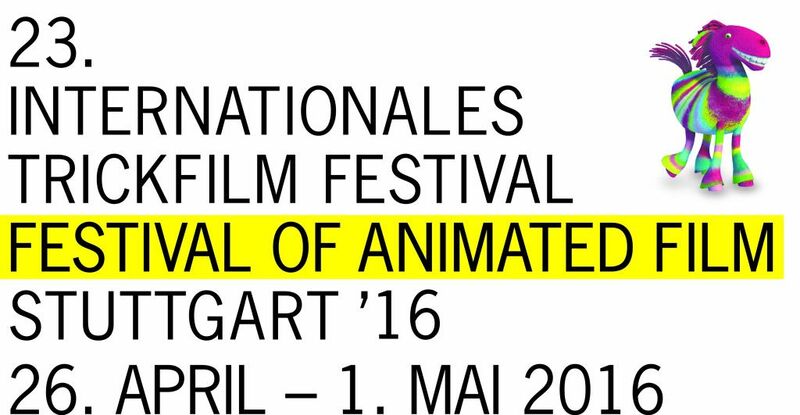 The Stuttgart International Festival of Animated Film (ITFS) is one of the most outstanding events for animated film worldwide. 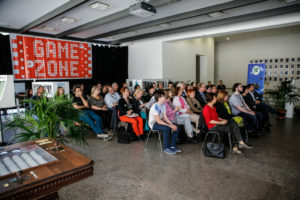 The Festival takes into its scope the whole spectrum of current productions in the animated film sector, including the intersections between games, architecture, art, design and comedy. With GameZone, the ITFS takes an especially close look at transmedia and the convergence of animation and computer games. The Festival offers directors as well as production and distribution companies a platform to present their films to an interested and large audience as well as countless members of the industry. In the spring of 2016, Stuttgart will once more become the centre of the world with regards to animated film for six days and nights. Artistic animation and the promotion of up and coming talent make up the core of the ITFS. The various competition categories award cash prizes totalling more than 50,000 euros. Together, the ITFS, the Animation Production Day, and the first-class industry conference FMX have developed into an important platform for the financing and development of animated projects. We’re more than happy, that Sinister Edge has been nominated for the LOCAL HERO GAMES AWARD! Sinister Edge and five other games (including the famous ‘the inner world’) has been chosen out of 16 competitors and will be featured in the Game Zone of this years ITFS. Come around and visit us in the Game Zone and get version of Sinister Edge for free! We’re back from ITFS! Unfortunately we did not made the first place – but we’ve been rewarded in many ways. 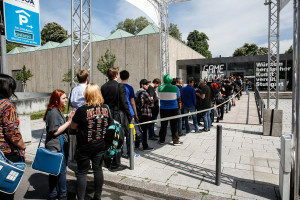 We met a lot of interesting people, did some networking, made new friends and of course – played many games. Last but not least Everbyte wants to say thank you for this event and especially to the MFG Medien- und Filmgesellschaft Baden-Württemberg mbH which fund the price of 5000€ to build up a strong local game dev. scene.